Duty is a double-edged sword. It means putting yourself last, ripping you away from everyone you love while you complete an unreasonable quest just to keep them safe. Tom Ryan left York. 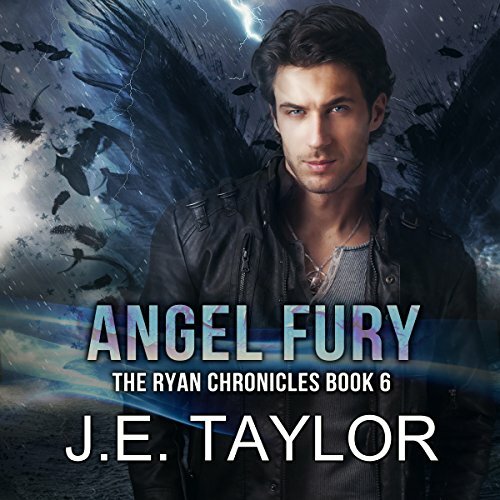 He left everything he loves to safeguard the last angel descendants. Now he's back, still damned, still persecuted. Prophecy says York will burn, and everyone left who matters to Tom is in York. With no time to catch up and reconnect, Tom is thrust into a battle he's destined to lose. There are only so many ways you can break a man before his wrath changes the status quo. Rekindled by family, by love, by home and memories, the ruthless son of Ty Ryan steps into the shoes left under the family tree by his dad, and this time he's out of mercy.